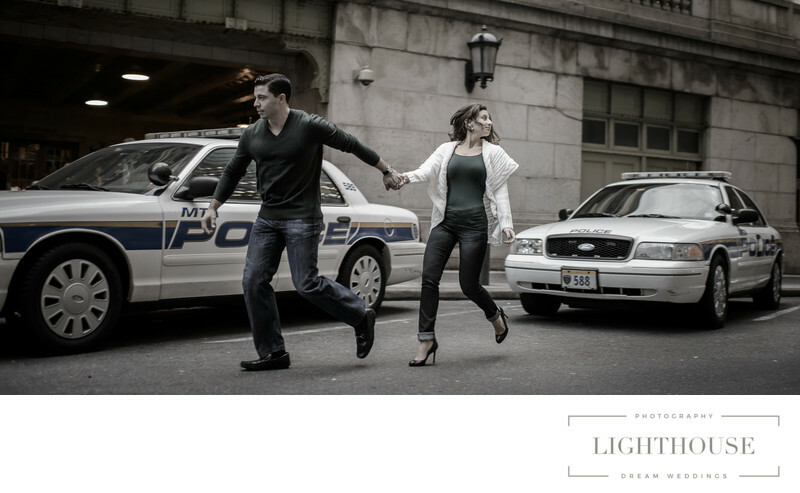 Wedding photography tips from expert New York wedding photographers who have seen and handled it all. There’s lots of advice out there for planning and celebrating your big day, but of course wedding photographers are experts in getting the most out of your wedding photography! That’s why we’ve rounded up some of our best wedding photography tips, learned in the trenches as New York wedding photographers. 1. Have a realistic wedding photography timeline. From the time it takes to get ready to the photos with friends and relatives, from the ceremony to the send-off -- and hopefully with a little time to eat dinner in there somewhere! -- wedding days are jam packed. Most couples feel like there isn’t a moment of downtime as they try to fit everything and everyone into their big day. That’s a not a bad thing -- in fact, it’s usually wonderful and exciting for everyone involved. But it does mean you need to be realistic about your wedding photography timeline. If you want to do a first look, for example, you’re not going to be able to spend as long getting ready before the ceremony. If you want to hit up five different photo locations after the ceremony, you might not get the reception before cocktail hour is over. You should absolutely take the photos you want and visit the locations that are special to you! But when you’re planning your day, be realistic about how long your photography is going to take so you can avoid unnecessary stress. If you’re uncertain how much time to budget, talk to your wedding photographer. 2. Know where you want to take your photos. The best way to keep on schedule, and to make sure you visit all the places that are important to you, is to have a list planned out beforehand of where you want to take photos and who you want to be in them. This is especially important if you’re interested in a popular photo spot, for example if you want wedding photography in Central Park. Divide your photos into “must do” and “would be nice if” lists, and make sure you photographer knows which is which. You’ll be better able to create a plan for visiting the most meaningful places without getting too stressed out. 3. Have a plan for unexpected weather. Many venues and photo spots are beautiful outdoor locations -- which can be a bit of a problem if surprising weather rolls in. We’ve photographed more than one New York CIty wedding with unexpected rain (or even just unexpected heat), which can really throw off your photography plans! Before your big day, brainstorm a few backup plans in case of bad weather. This is when having a local wedding photographer will come in handy. Many of them will be able to suggest nearby locations or lesser-known spots that you can visit for beautiful photos while staying out of the snow, heat, or whatever else Mother Nature throws your way. 4. Keep an emergency kit on hand. 5. Know how the locals get around. Is there going to be bad traffic after the ceremony? Is it easy to get a cab, or will you need a car? Is there a free trolley? Should you stay off the subway in your wedding dress or go for a ride and enjoy everyone’s reactions? 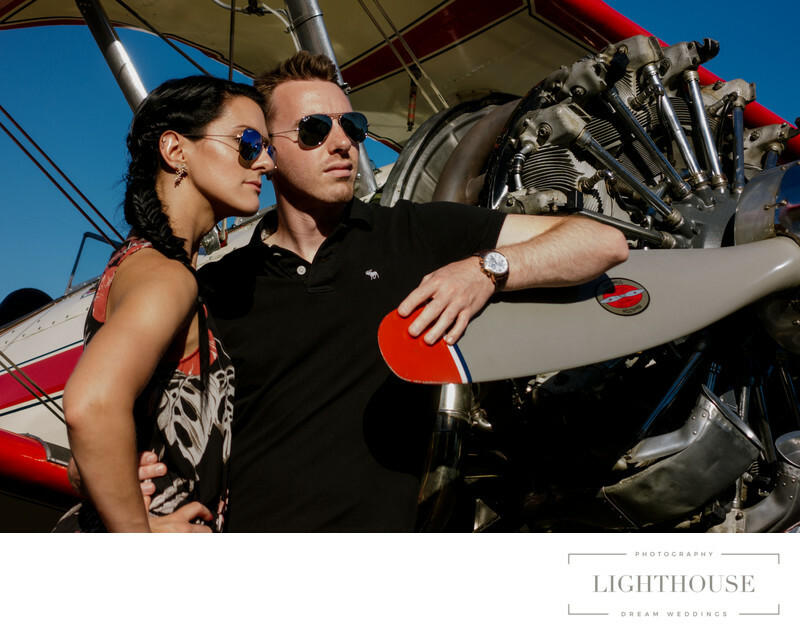 Knowing how the locals get around will help you figure out the best way to get from place to place on time, which will help you find interesting photo opportunities while still sticking to your wedding photography timeline. 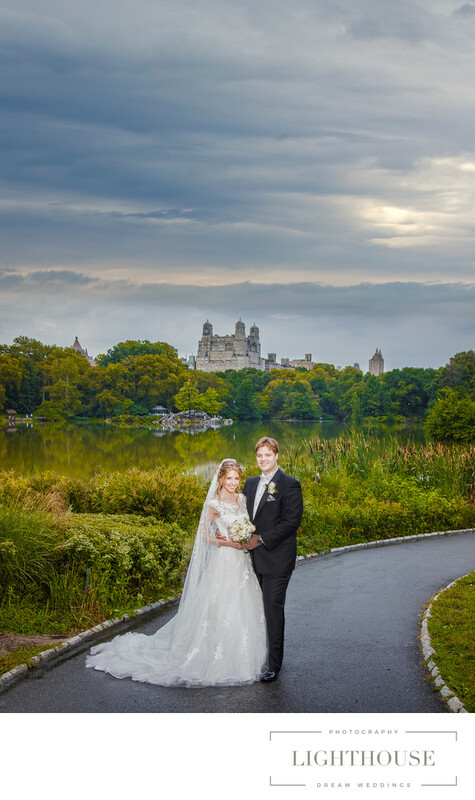 New York wedding photographers, for example, will know the best way to make it from Central Park to your Brooklyn restaurant without missing dinner, or how to manage a wedding dress on the subway if you want to embrace the New York way of getting around. 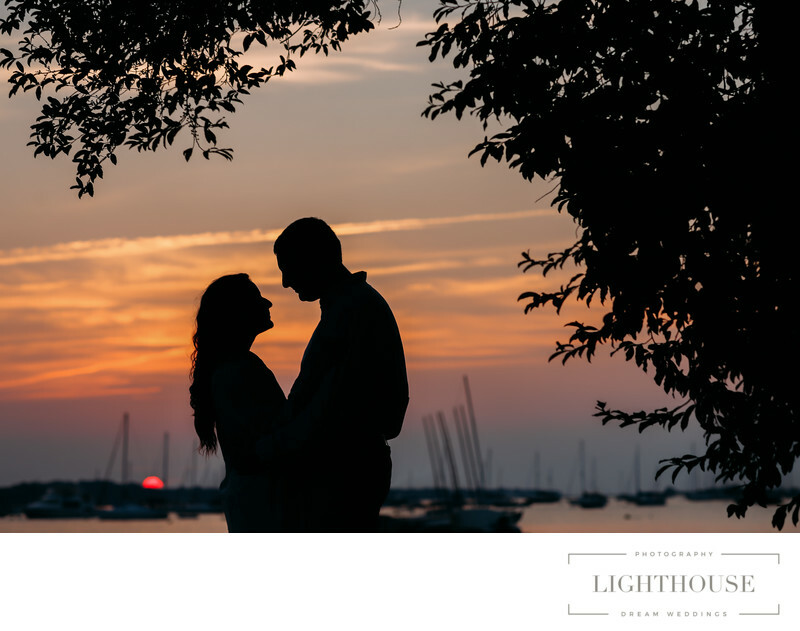 But no matter where your wedding is, a local wedding photographer can help you plan the best way to get from point A to point B while still getting the best photos along the way. Of course, we wouldn’t be New York wedding photographers if we didn’t know a thing or two about the best places to take photos in New York City! From the traditional spots in Central Park to the best places to avoid the tourists, we’ve got the rundown on where to go [link], where not to go [link], and how you can get creative [link] while taking wedding photos in the most photographed city in the world.